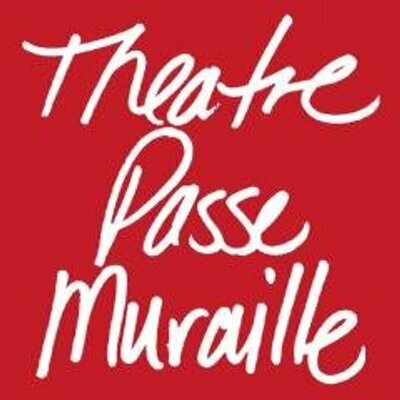 Theatre Passe Muraille is known for developing innovative and daring Canadian theatre, but we exist to support our communities. 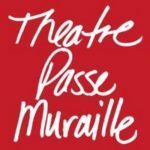 From encouraging independent and emerging artists, and multicultural work, to inspiring our staff and artists to work collaboratively, Theatre Passe Muraille works to ensure all voices are represented on our stage. Please submit a cover letter and resume with the names and phone numbers of 3 references attached as a PDF or Word document by 5 PM on Wednesday August 15 to jenns@passemuraille.on.ca. Please use the subject line: “Application for Associate Producer – Patron Services Position”.